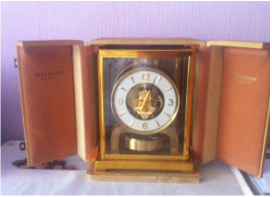 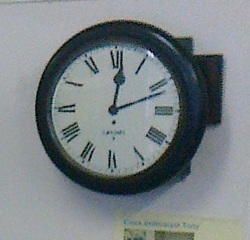 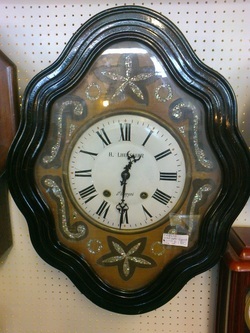 Here are some examples of clocks for sale at our outlets. 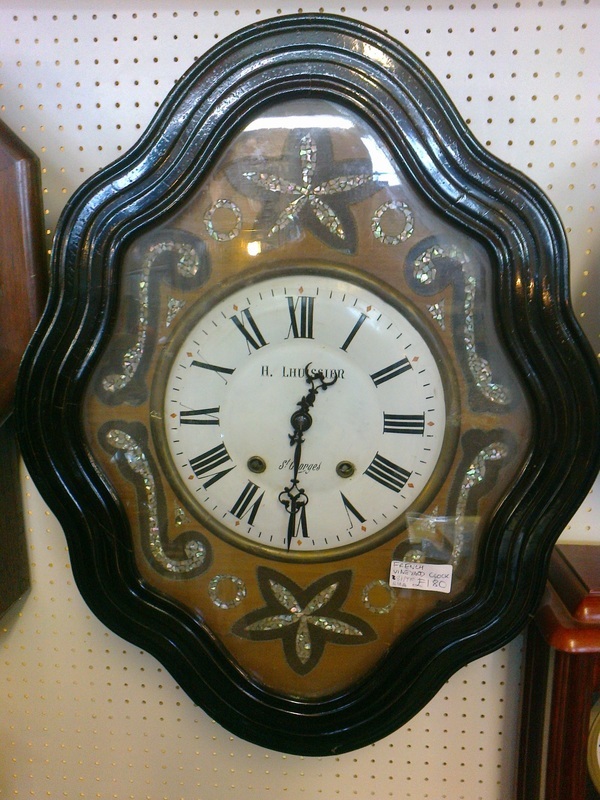 A choice of 2 splendid French Scalloped Vineyard Hanging Wall Clocks Striking the hours - with mother of pearl inlay. 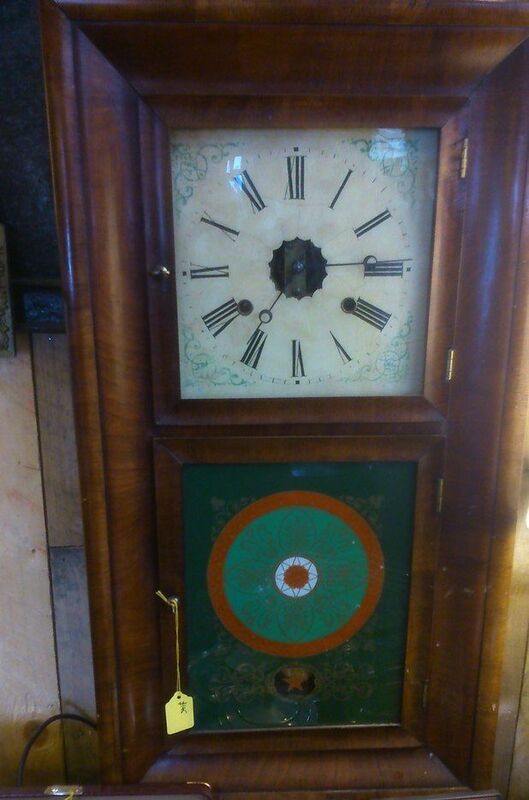 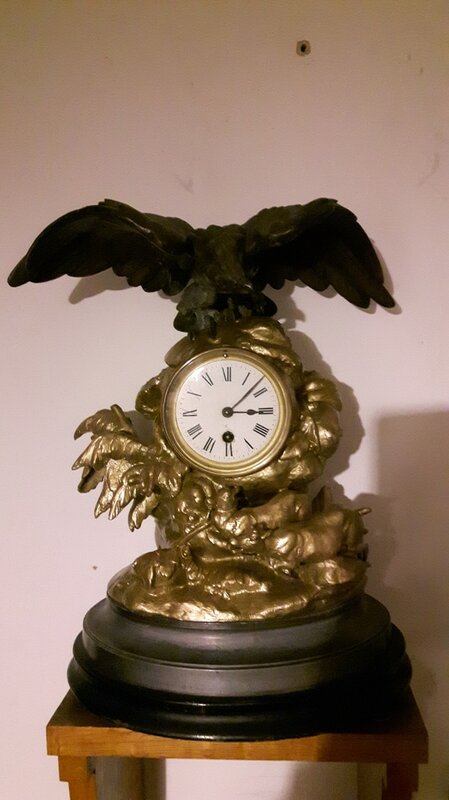 An 8 Day, 12 inch Dial, Fusee Wall Clock from a Baptist Chapel.